There are many great places to go in Singapore. Singapore is an urban marvel, a modern metropolis of South East Asia that attracts more than 15 million visitors each year. A city-state, it is a cultural melting pot, with an intriguing personality like no other destination. You’ll find everything from luxurious hotels to chic shopping districts, and some of the best restaurants in Asia. 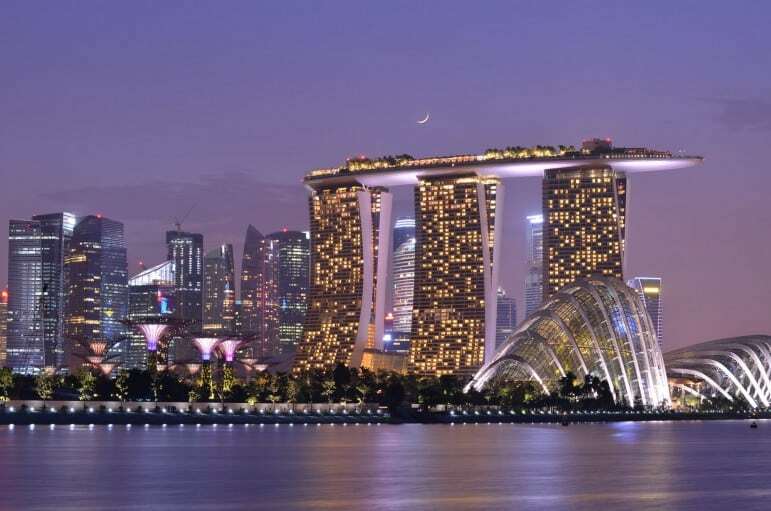 This guide, one of many on places to go around the world is sectioned into our favourite destinations to visit in Singapore by interest from luxury to family fun. For those planning a trip to The Lion City, we highlight some of Singapore’s finest hotels below. 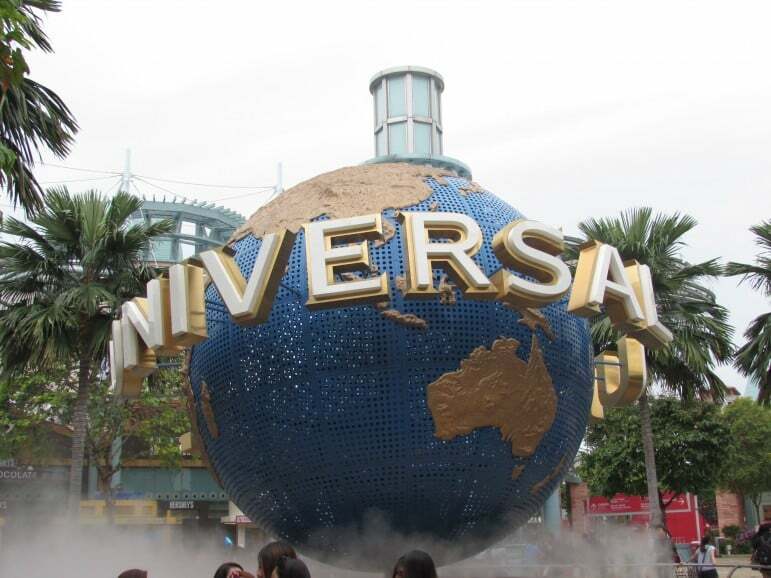 Compare prices of flights to Singapore. 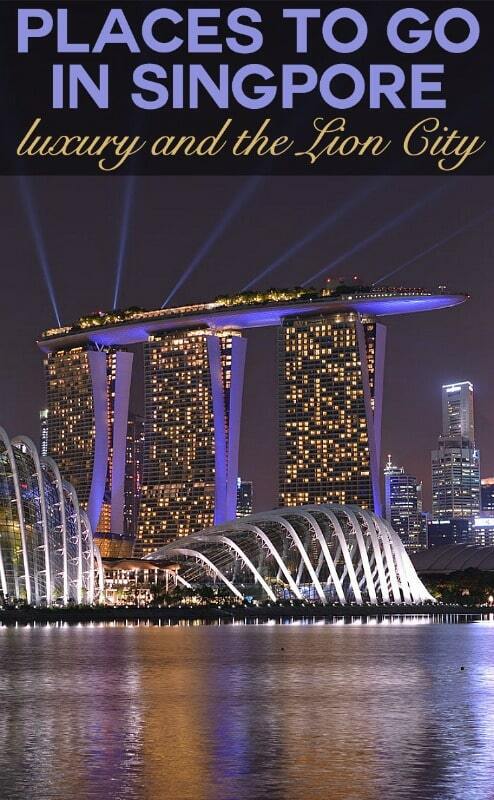 Singapore is becoming known as a luxury hotspot for visitors from around the world. And rightly so, because its sleek skyline, high-end shopping districts and gourmet restaurants set it apart from other destinations in South East Asia. Singapore stakes its claim to being the food capital of the Far East and boasts a word-class dining scene – we’ve listed some of the most prestigious restaurants below. 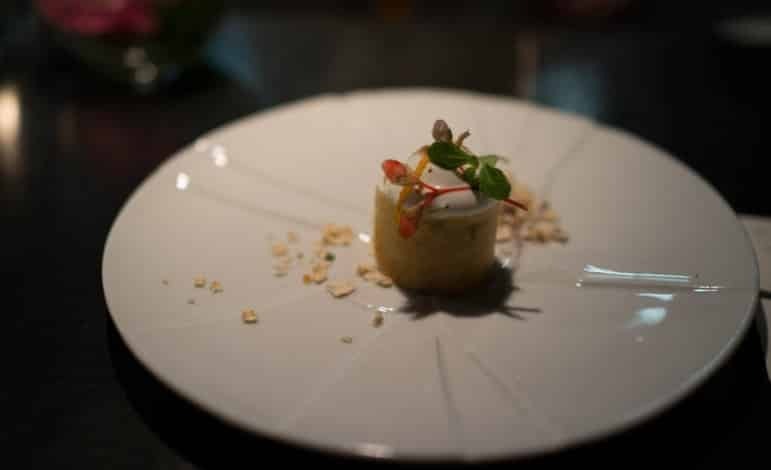 But critically acclaimed Japanese restaurant, Waku Ghin, number 9 in the list of the World’s Best Restaurants, is worth noting for high-end foodies. 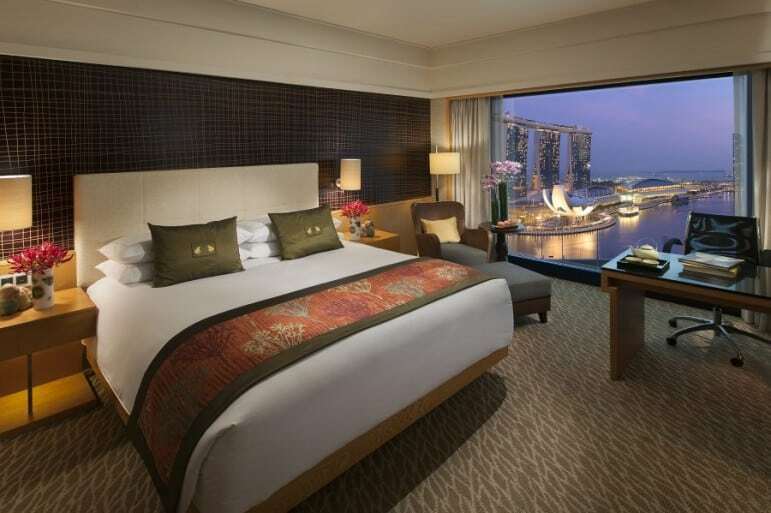 For a guestroom with grandeur, Singapore has a wealth of luxurious hotels. Choose from the Four Seasons and Mandarin Oriental brands or Marina Bay Sands Hotel, for one-of-a-kind views of the city. There’s no doubt that Singapore takes fashion seriously, hosting boutiques of some of the biggest names in the industry and the super exclusive Singapore Fashion Week. 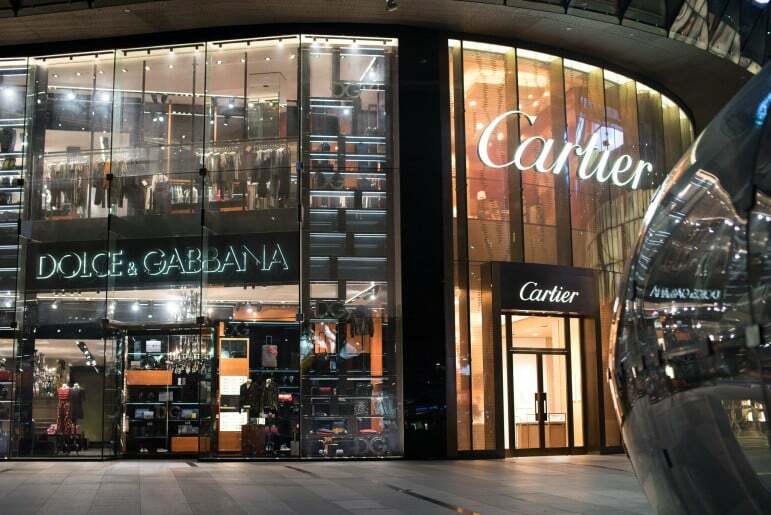 You’ll find respected designers such as Versace and Burberry, in Orchard Road, the shopping and entertainment heart of Singapore. 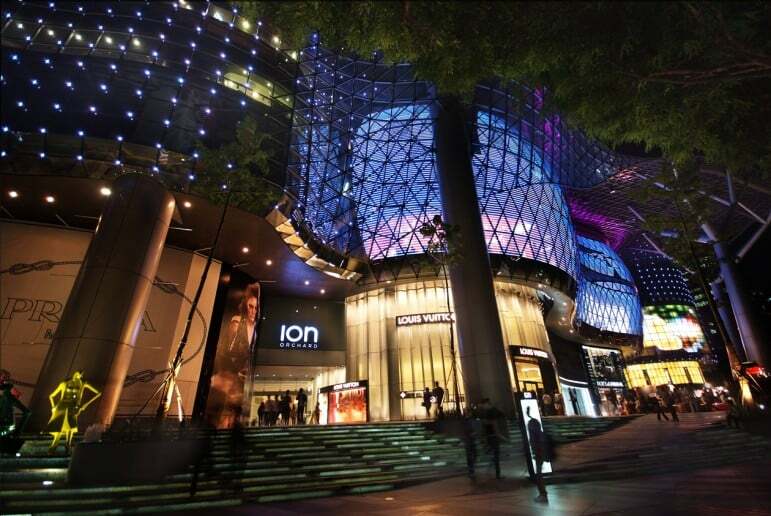 There’s also plenty of cosmopolitan shopping malls including the popular ION Orchard and no shortage of luxury labels at The Shoppes at Marina Bay Sands. Beyond its ultra-modern exterior, Singapore has a fascinating history to uncover. The Changi Chapel and Museum commemorates those who suffered during the island states’ occupation by the Japanese in World War II. The main exhibition is an emotional reminder of the events which took place in Singapore, and visitors can take a guided tour around the site. You can also take time to reflect at The Civilian War Memorial, in Beach Road, a poignant tribute to the civilian victims and a representation of unity between Singapore’s residents. It’s also well worth exploring Singapore’s bustling local neighbourhoods. Chinatown, Little India and Arab Street are all packed with history and give insight into the mixed heritage of Singapore. 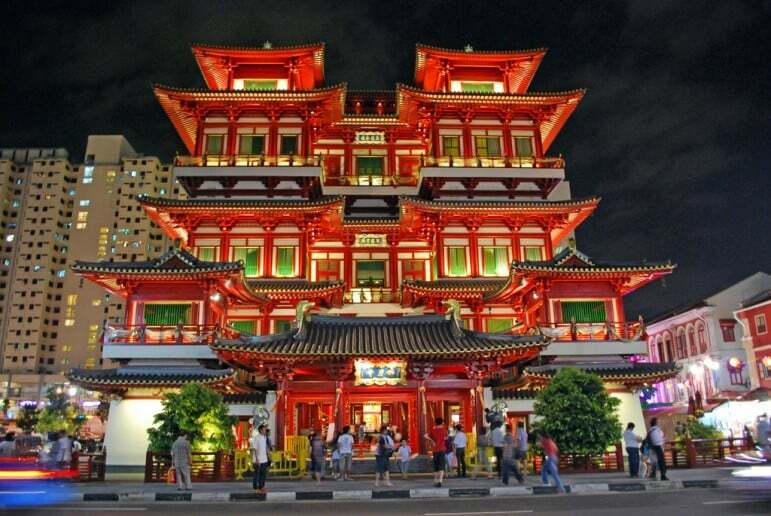 You’ll find many of the city’s most popular attractions including the Sultan Mosque and Buddha Tooth Relic Temple and Museum, along with the the ornate Sri Veeramakaliamman Temple and much more. The National Museum of Singapore, dating back to 1887 is one of the best places to go in Singapore to learn more about the nation’s culture. 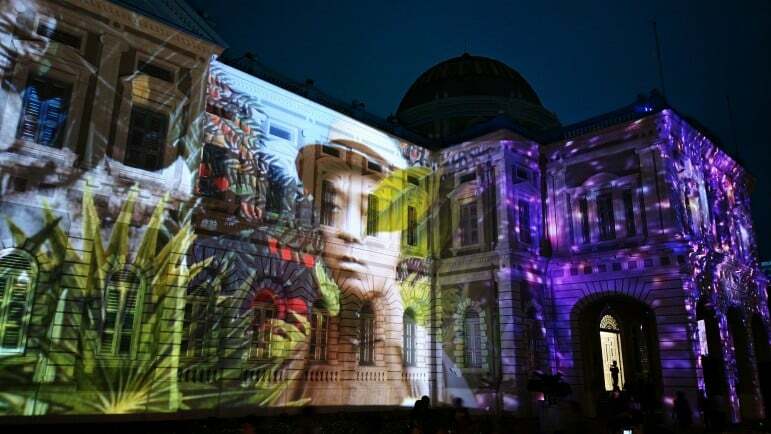 You should also stop by the Singapore Art Museum, Peranakum Museum, Singapore Philatelic Museum and the Asian Civilisation Museum, which showcase an array of fascinating Pan-Asian artefacts and cultural relics. 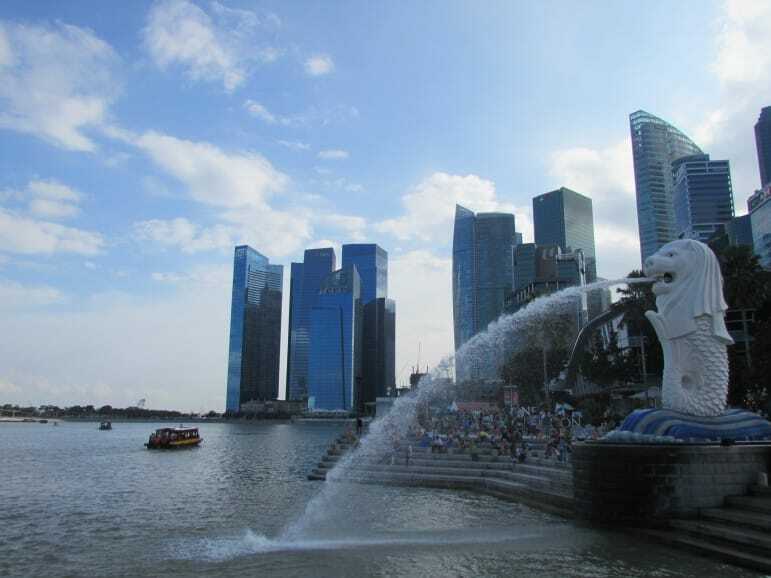 Finally, don’t miss Merlion Park in Marina Bay. This iconic waterfront statue is the personification of Singapore representing the city’s humble beginnings as a fishing village. Shopping and Singapore go hand in hand. From luxury boutiques to high-street outlets, there’s a shopping area for everyone in this cosmopolitan city. Orchard Road is one of the most popular places to go in Singapore for shoppers and is lined with more than two kilometres of shops and huge malls including the stylish Paragon. It has well-known chains such as H&M, Topshop, Uniqlo and Zara, plus plenty of designer options including the largest Prada store in Asia. 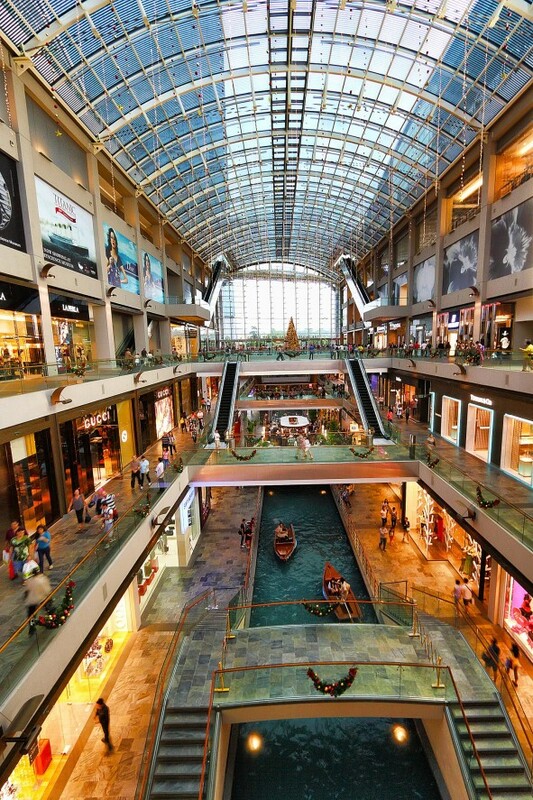 For a one-of-a-kind shopping experience, visit The Shoppes at Marina Bay Sands. It boasts the likes of Chanel, Alexander McQueen, Hermes, Fendi and many more prestigious designers. But that’s not all, after browsing the shops guests can visit the casino or enjoy a Sampan ride along the mall’s indoor canal. 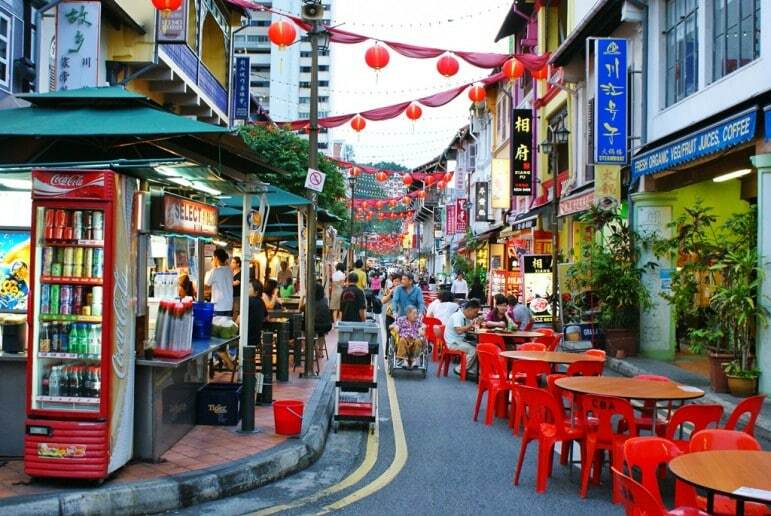 If you’re looking for something a little more cultural, then head to the neighbourhoods of Chinatown and Little India or the Bugis Street Market. Here you’ll find an array of antiques, unique jewellery, textiles, unusual gifts and interesting knick-knacks. If you’re travelling as a family, Singapore is the perfect destination. It’s bursting with family-friendly activities which are all sure to keep little ones (and big kids alike) entertained for hours. First, there’s Sentosa Island. Just 15 minutes from the city centre, this lively entertainment resort is home to an array of exciting attractions including Universal Studios Singapore, Adventure Cove Water Park, S.E.A Aquarium and KidZania – an edutainment experience in a kid-sized city. But there’s plenty more on offer at Sentosa, you’ll also find three pristine beaches and special family-orientated events year round. It’s also well worth heading to the Science Centre Singapore, ArtScience Museum and Images of Singapore, an award-winning interactive attraction which promises to make history interesting for kids. 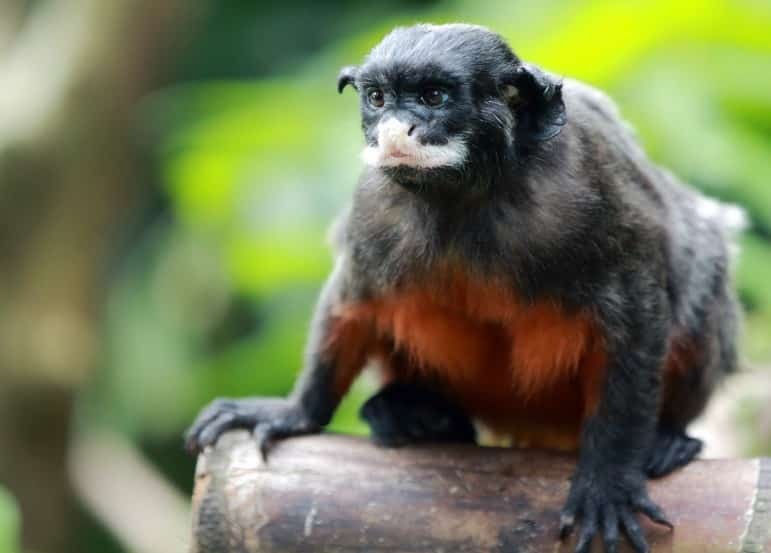 For animal-lovers, a trip to Singapore Zoo is a must. And if you’ve got an evening to spare, be sure to also visit the Night Safari – the world’s first safari park for nocturnal animals. There are four different walking trails and seven geographical zones of the world to explore, plus an exciting live show making this after-dark adventure fun for everyone. 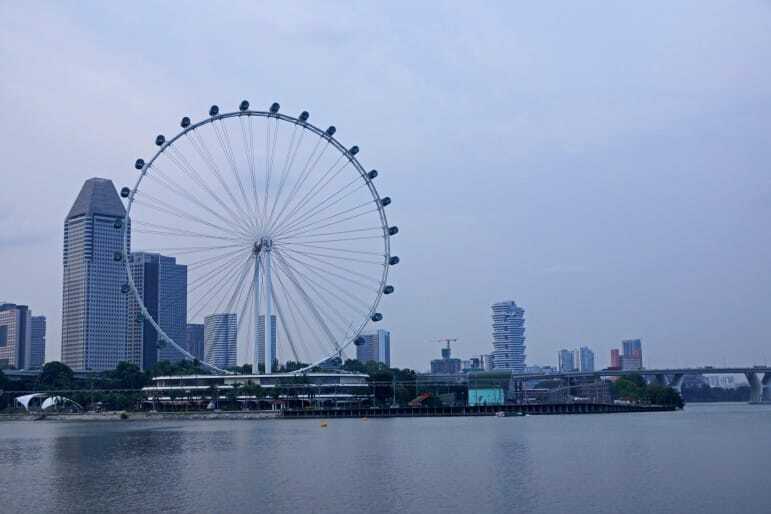 The Singapore Flyer offers panoramic views across of the city’s famous skyline. At 165m, it’s one of the largest observation wheels ever built and you’ll not only be able to view this metropolis, but visitors can often catch a glimpse of Malaysia and Indonesia in the distance. 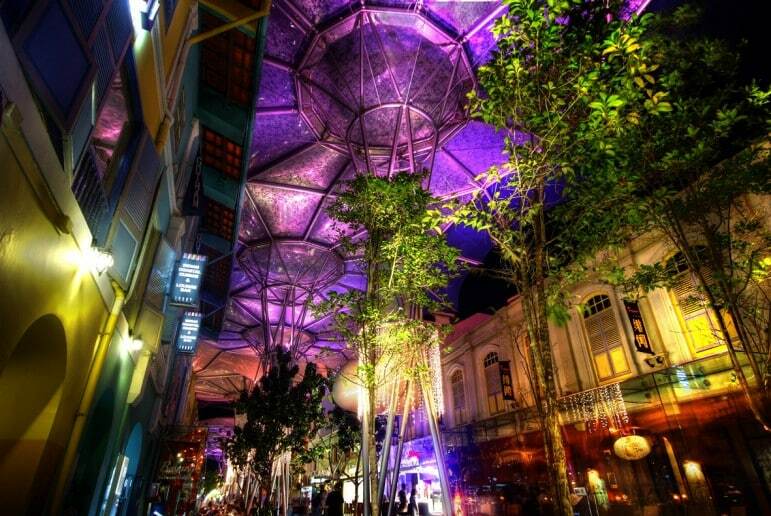 Visiting Clarke Quay is one of the trendiest things to do in Singapore at night. Once a commercial dock, it has been transformed into a vibrant hub of entertainment. It’s home to waterside restaurants, regular events and an array of bars which come alive once the sun goes down. Be sure to also check out Boat Quay and Robertson Quay during your time in Singapore. If you’re looking for a more sophisticated evening of entertainment, Esplanade – Theatres by the Bay offers an impressive variety of dance, music and theatre performances. There’s also Singapore Dance Theatre and The Arts House, a popular venue for art exhibitions and concerts. Last but not least, a trip to Singapore just isn’t complete without enjoying the nation’s favourite drink. 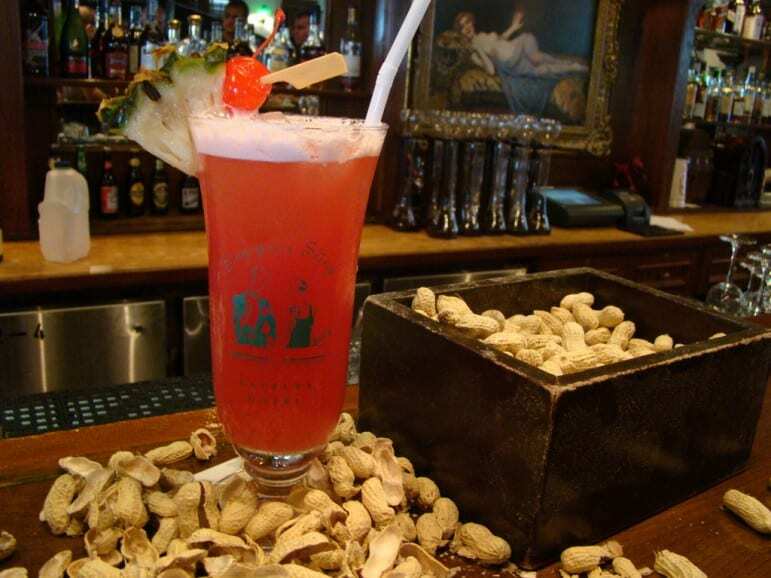 You’ll find the best Singapore Sling in the city at the Long Bar in Raffles Hotel – a national monument, architectural masterpiece and home of this iconic cocktail. A culinary capital of South East Asia, there’s no doubt that Singaporeans are fanatical about food. From gastronomic delights to traditional bites, the city is home to over 20,000 restaurants meaning that you can indulge in almost any kind of cuisine there. For fine dining, Iggy’s found at the Hilton Hotel is known as the best restaurant in the city, and is a firm favourite with international food critics. 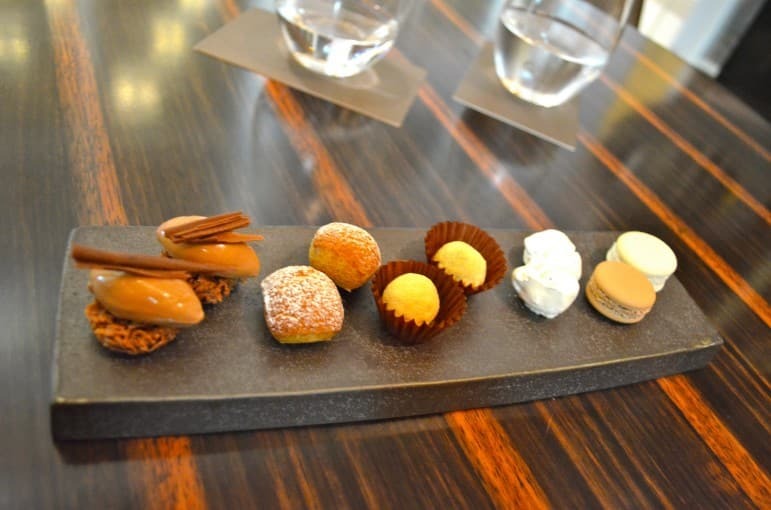 There’s also the intimate JAAN or the renowned L’Atelier by 26-Michelin-starred restaurateur, Joël Robuchon. Finally, the Tippling Club serves up an ultra contemporary ten-course tasting menu paired with wines and cocktails. But for a taste of Singapore’s multicultural heritage, you have to visit a hawker centre. Found on almost every corner of the city, these often open-air food stalls sell a diverse array of Chinese, Indian and Malaysian influenced dishes. Traditional fare includes Hainanese chicken rice and laksa, or the more adventurous fish head curry – it’s the only way to experience Singaporean food. 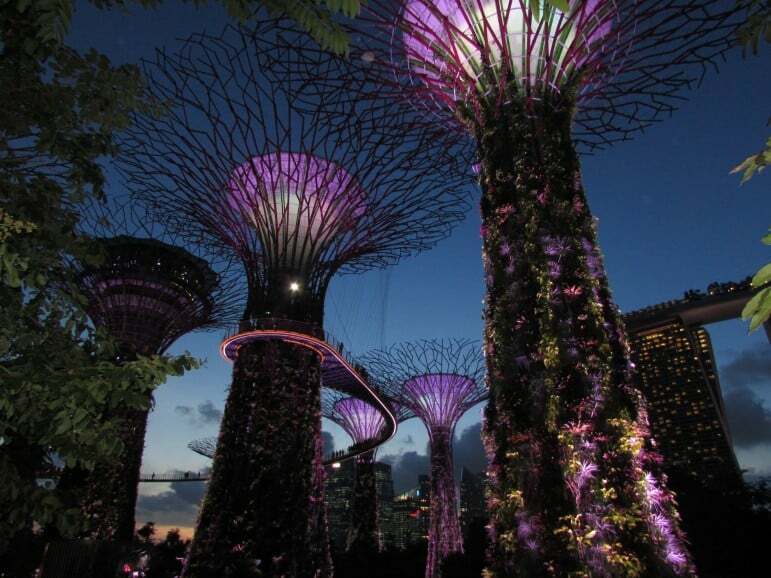 Singapore is one of the greenest cities in the world, and is otherwise known as a City in a Garden. 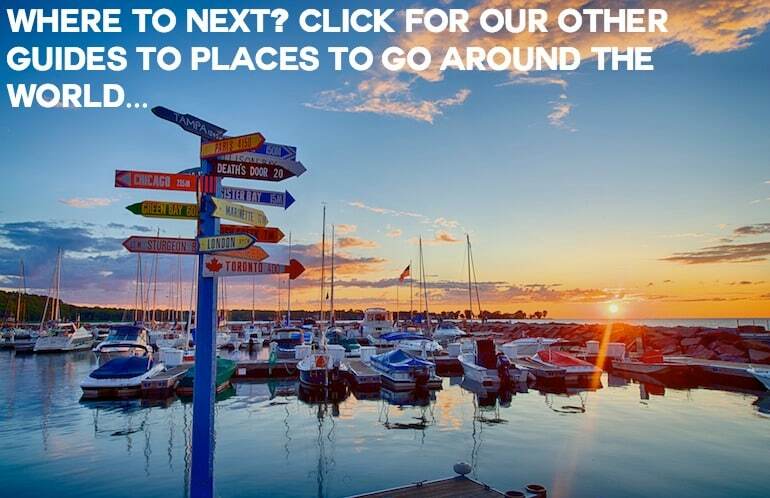 Not only is it home to more than 350 parks, but there’s also an abundance of outdoor attractions. 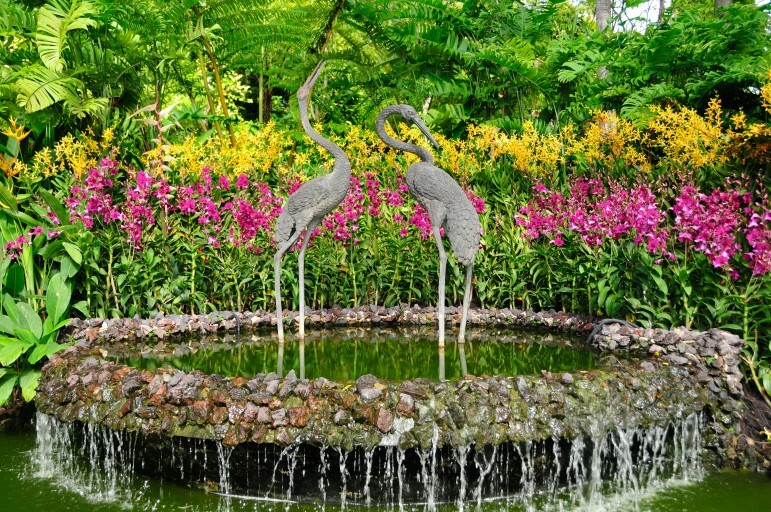 Visit the stunning Singapore Botanic Gardens which is home to The National Orchid Garden and has more than 60,000 plants and rare orchids plus plenty of walking trails. Other great parks to explore during you stay in Singapore include The Chinese Garden, Fort Canning Park, HortPark and East Coast Park, which even has a 15 kilometre stretch of beach to enjoy. As one of the most famous places to visit in Singapore, a trip to the city just wouldn’t be complete without visiting the iconic Gardens by the Bay. A mixture of diverse plant life and awe-inspiring architecture, its highlights include The Cloud Forest, Flower Dome and OCBC Skyway. But not to be missed is the Supertree Grove, best visited at night when the whole area dazzles with a stunning light display during what’s known as the Garden Rhapsody. Perfect for nature lovers and thrill seekers alike is the MacRitchie Nature Trail & Reservoir Park, which offers exhilarating hiking trails, kayaking or canoeing and a TreeTop Walk through the jungle canopy. Search for your flight to Singpore now. Marina Bay Sands Hotel – one of Singapore’s most striking five-star hotels, complete with an infinity pool overlooking the city and seven restaurants run by world-class chefs. 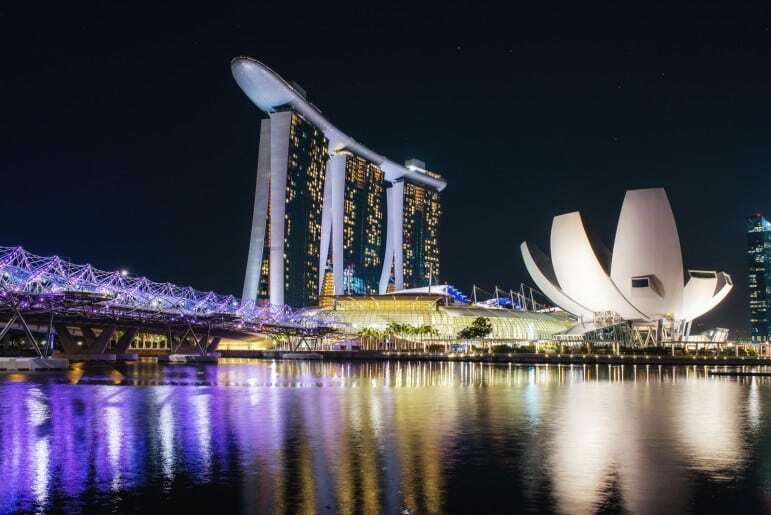 It is one of Singapore’s most famous landmarks and alongside the hotel Marina Bay Sands has a shopping mall, vibrant entertainment centre and incredible viewing platform. Unusual fact: due to its unique design it was also one of the most expensive buildings to construct in the world. Raffles Hotel: a landmark of Singapore, this iconic hotel has even been awarded the status of National Monument. Ritz-Carlton Millenia: a contemporary five-star hotel with marble bathrooms and expansive windows, and just moments from Marina Bay. Four Seasons Hotel: lavish furnishings, original Asian artwork and stunning views of Singapore’s skyline – what’s not to love? Mandarin Oriental: a luxurious urban retreat, we love its stylish suites and fabulous choice of restaurants. Naumi Hotel: an intimate boutique hotel, we love the tranquil atmosphere, great design and personal touches. The Forest by Wangz: award-winning serviced apartments, boasting a sleek interior and fantastic location. Amoy: centrally-located hotel with a unique character, stunning décor and spacious rooms. Pan Pacific Singapore: elegance in the heart of the city, this hotel boasts award-winning restaurants, a large pool and soothing spa. See more places to go, we’ve guides to London, Paris, New York and more. 1st of all let me congratulate Lisa for the awesome pics. These all looks real. Even I used to read a lot so I have an idea of most of these places. I would definitely love to be there and enjoy the luxurious life in the greenest city in the world.